Chandigarh, October 3, 2018: With the youth in Punjab, nothing sells like Canada. 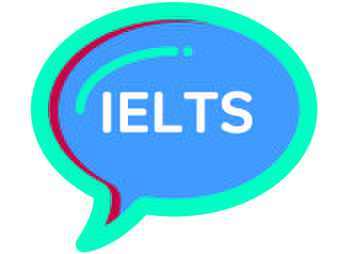 Hoping to tap into the emigration craze, the state Education Department has come up with a plan to improve their English skills by launching a programme called the ‘IELTS’. Only in this case it stands for “Interactive English Language Training for Students”. 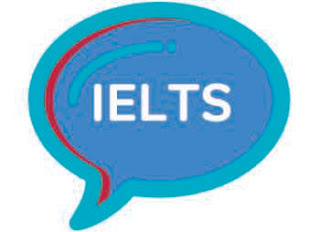 The acronym plays on the language testing exam prescribed by several countries for immigrants, the International English Language Testing System (IELTS). Coaching for the IELTS exam has become a roaring industry in the state. Even as Bindu Gulati, Assistant Director of the State Council of Education Research and Training that has designed the programme, says they do not claim to help students emigrate, the fact is that the course is designed such that it will improve their chances of success with the test. The free coaching is set to start for class XI and XII students in around 1,000 government senior secondary schools from November 1. The programme will make use of existing faculty. There are already 46 teachers on the department rolls especially trained in Canada in the teaching of English. They are conducting workshops in districts to train other teachers. In 2014, 50 teachers were sent to Canada by then CM Parkash Singh Badal specially to learn IELTS coaching; four have since retired. Their services, however, were never utilised till now. Bindu Gulati says the exercise will make students “subject smart”, particularly in listening, comprehending and speaking English.